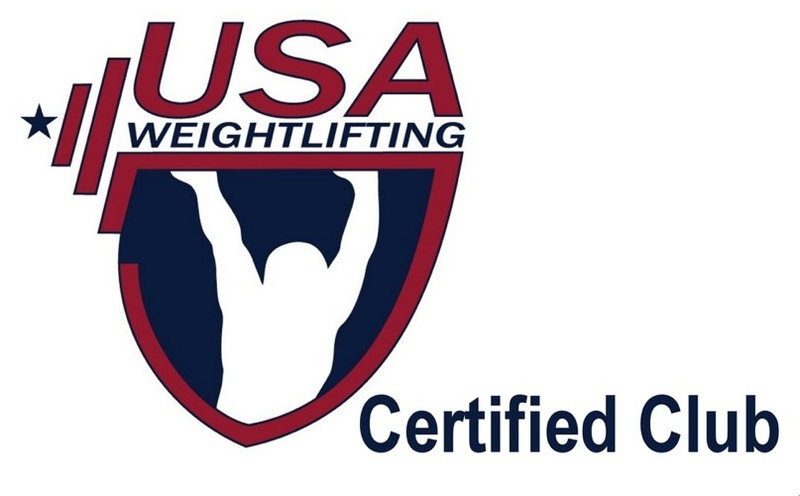 Jason D. Therrien is a Certified Strength and Conditioning Specialist (CSCS) as well as a certified Personal Trainer (NSCA-CPT) with the National Strength and Conditioning Association. The Iron Lion Kettlebell & Holistic Bodywork Studio is Jason's private training studio, located in the beautiful foothills of Colorado Springs. Here he trains a diverse client population with a focus on sports performance, post rehab, and weight management.